Lyman Ward’s military traditions provide opportunities for leadership through structure, discipline, and hierarchy. This system of earned privilege and respect is vital in teaching cadets to take accountability for their actions. What is most significant is that our students do not merely learn about leadership—they practice it daily. Our military structure creates cadet hierarchies based upon motivation and inspiration. 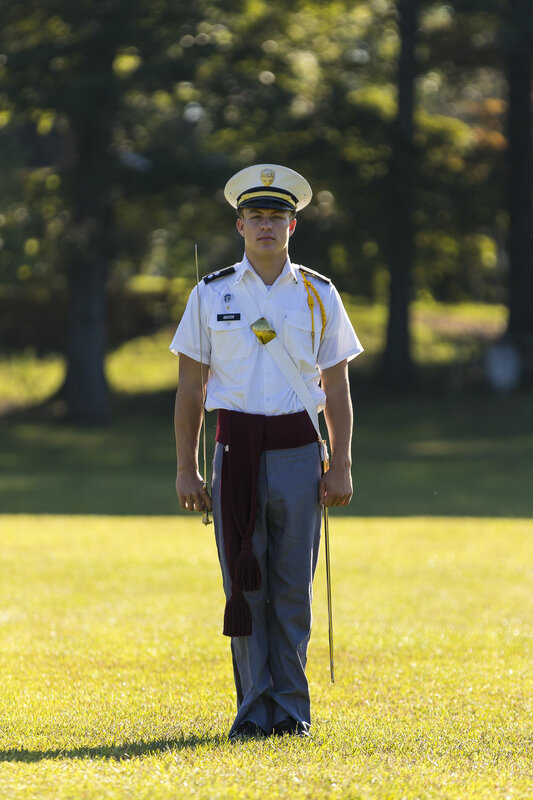 As cadets progress, they earn promotion along with more privileges and responsibilities. 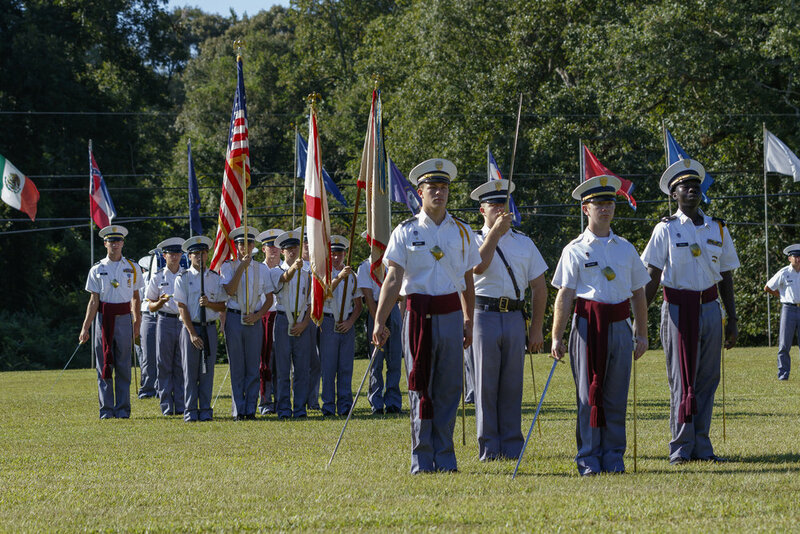 This creates a system where cadets lead one another—by both example and incentive. Because military standards surrounding organization, self-care, and respect are clear and consistent, it creates an environment where the possibility for achievement is equal among all cadets. For many boys, this provides a new opportunity to prove themselves...and they do. This success based on personal merit and accomplishment creates the self-motivation and self-confidence that leads to a future of achievement and success.